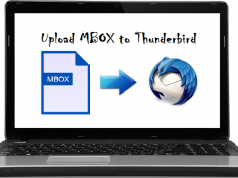 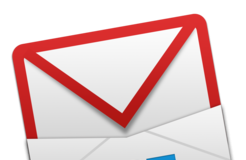 How to Upload MBOX to Thunderbird Without Any Difficulty? 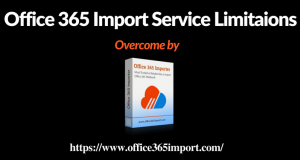 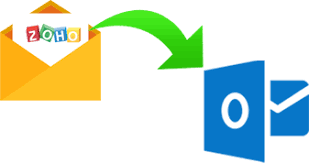 How to Migrate Custom Domain to Office 365 using Hybrid Configuration? 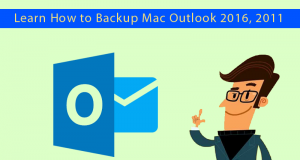 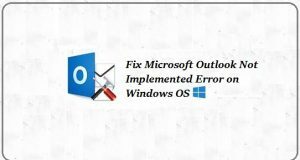 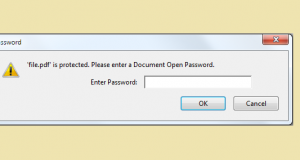 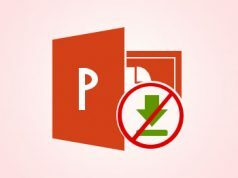 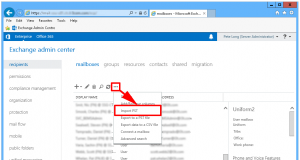 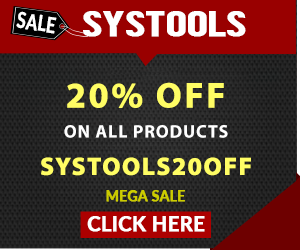 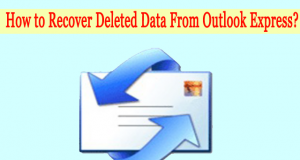 How to Open Outlook PST File Without Outlook?